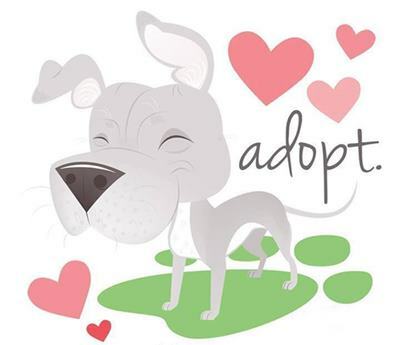 Pit Bulls are the most over-bred breed of dog in the country, in turn; they are the most common shelter dog and have the highest euthanasia rate. We are working hard to change those numbers, along with the stigma attached to these amazing animals! With education and love, we plan to change the minds of the public and the lives of Pit Bulls everywhere! We conduct mandatory home visits for all potential fosters/adopters. Our adoption fees is $150. Our dogs come fully vetted, spayed/neutered and micro-chipped. 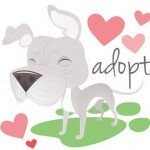 We are always looking for foster homes! Please email contact@sniffingsnouts.com – if you are able to help save a life! We provide everything needed. adopt. foster. volunteer. donate. advocate. educate.